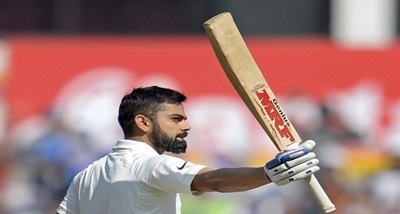 In Cricket, Indian skipper Virat Kohli today topped the ICC Rankings for Test Batsmen, riding on his brilliant century against England in the opening Test at Birmingham. 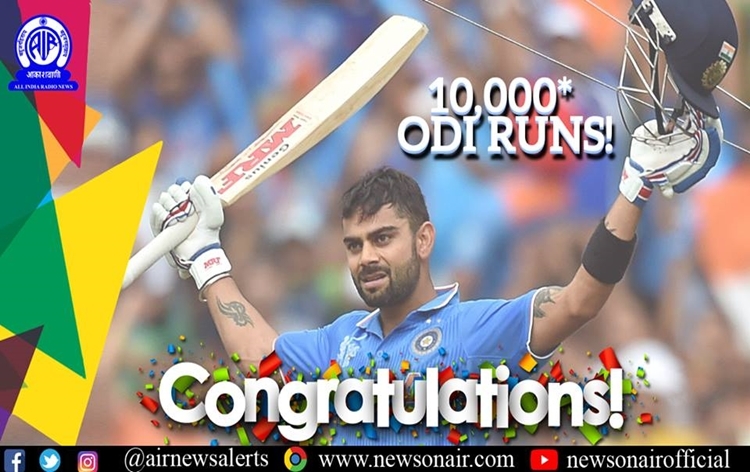 Kohli thus became the seventh Indian batsman and first since Sachin Tendulkar in June 2011 to be ranked the number one Test batsman. 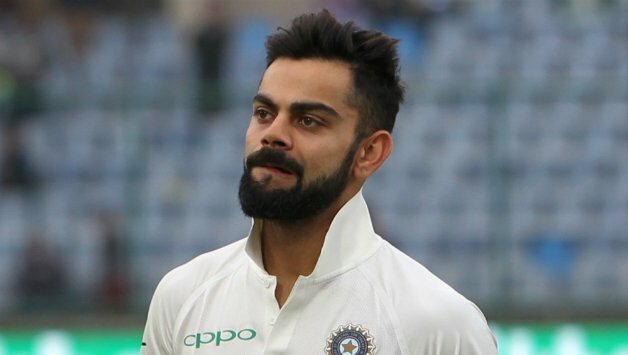 Kohli scored 149 and 51 in India's 31-run defeat at Edgbaston yesterday and went up by 31 points, which helped him end Steve Smith's 32-month reign as the top-ranked batsman. 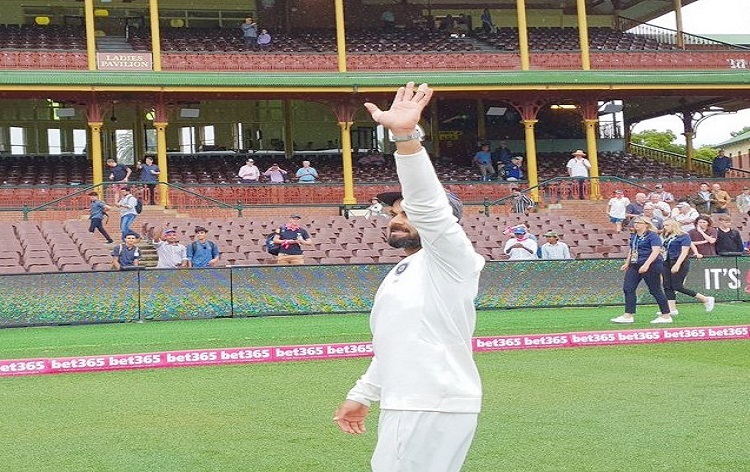 Kohli reached the top of the summit for the first time in his 67-Test career. 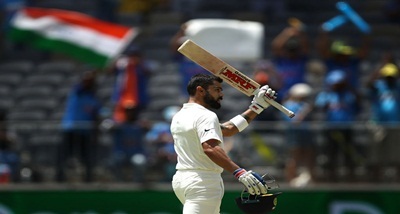 Kohli now leads Smith, who had held the top spot since December 2015, by five points, but will have to maintain the form in the remaining four Tests to finish the series as the world's highest-ranked batsman. 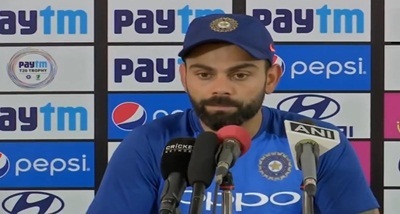 While Kohli gained in the rankings, other Indian batsmen lost ground, with Lokesh Rahul slipping one place to 19th and Ajinkya Rahane three places to 22nd. 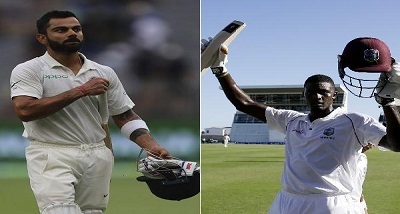 Murali Vijay and Shikhar Dhawan also slipped and now share the 25th position. In the Bowlers' table, Indian off-spinner Ravichandran Ashwin gained 14 points following his four for 62 and three for 59 in the first Test. He now trails South Africa's fourth-ranked Vernon Philander by just one point. 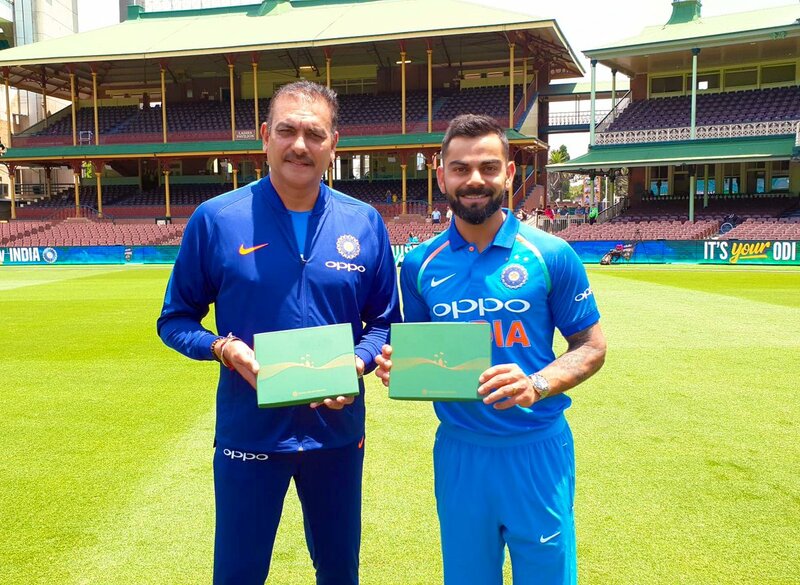 Ishant Sharma collected 19 points to move within 13 points of 25th-ranked team-mate Bhuvneshwar Kumar, while Mohammed Shami is in 19th spot after sliding two places.